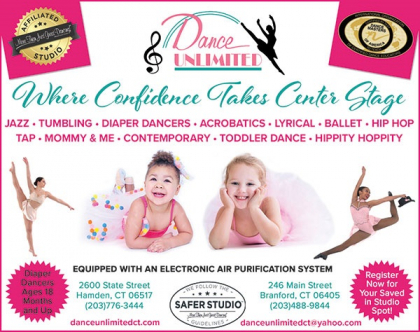 We offer Advanced, Intermediate and Beginner classes for Adults, Boys and Girls starting at the age of 2 and Diaper Dancing beginning at 18 months of age. We are proud of the fact that classes at D.U. 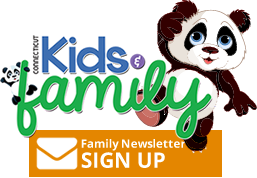 are geared both for the student who dances for exercise and fun and the student who considers dance as a career.